In celebration of summer and workers around the world we’ll be opening our doors with May specials. Melt away your stress, tension and pain with a 50-minute session of acupuncture, bodywork and cupping for just $45. 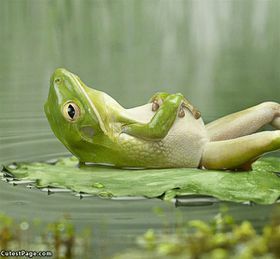 You work hard, now it’s time to relax! We also have Mother’s Day gift cards hot off the presses. Buy a $45 de-stress session for your mom and we’ll include a card for a unique and easy all-in-one gift. 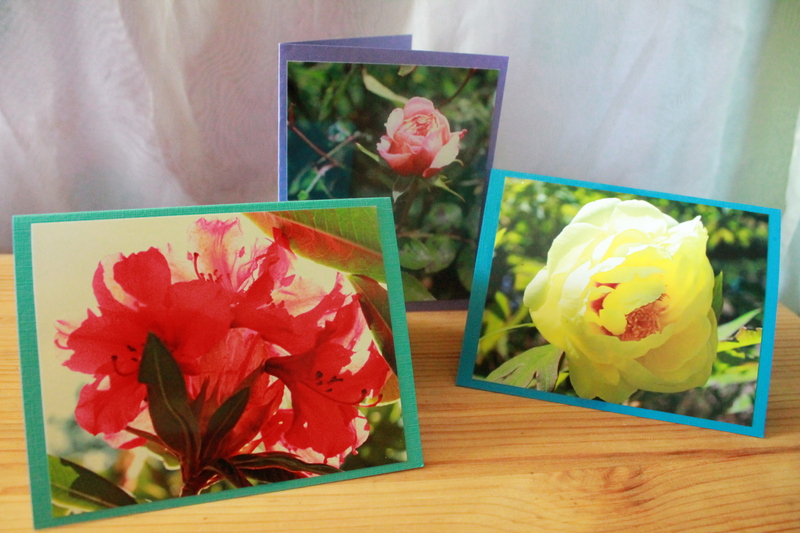 Each card is handmade with an original floral photo adorning the cover. Is she a lone, delicate rose? A vivacious, scarlet rhododendron? Or a soft and graceful dogwood? Whatever the wrapping she will surely appreciate this thoughtful gift. Cards can be purchased at the clinic during business hours Monday–Friday 10am-7pm (checks or exact cash only for the gift cards, please). Categories: Announcements | Tags: Acupuncture, Grand Opening, May Day, Mother's Day, Special | Permalink.